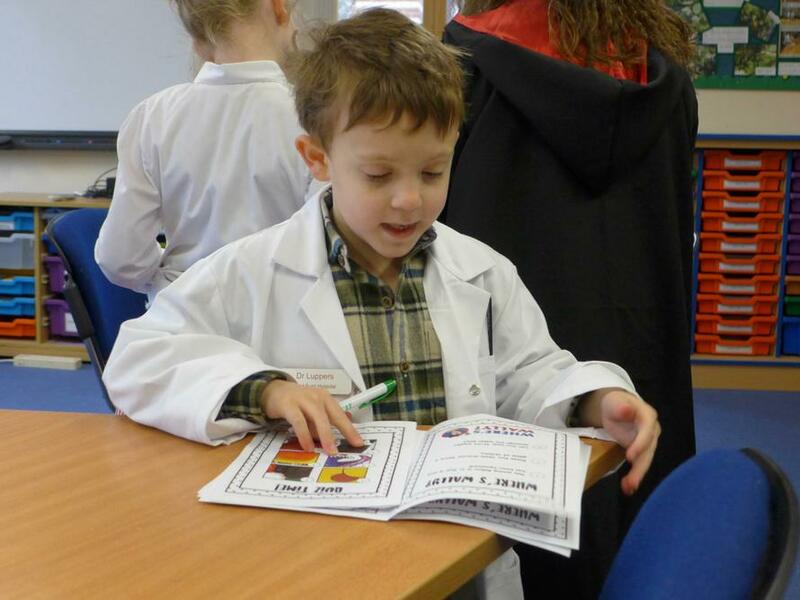 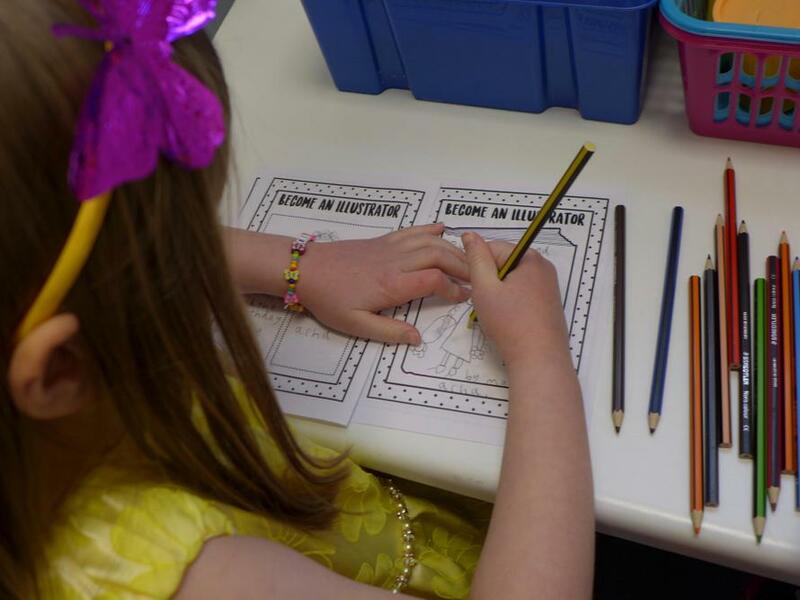 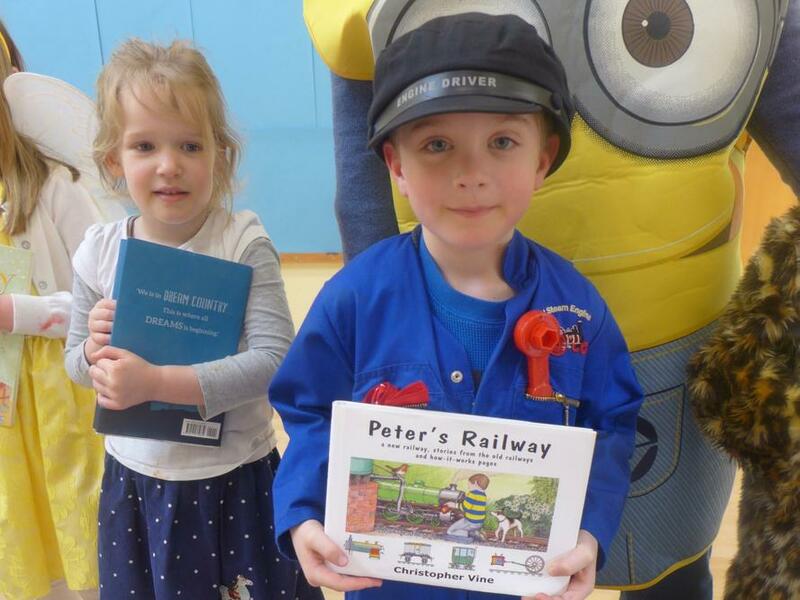 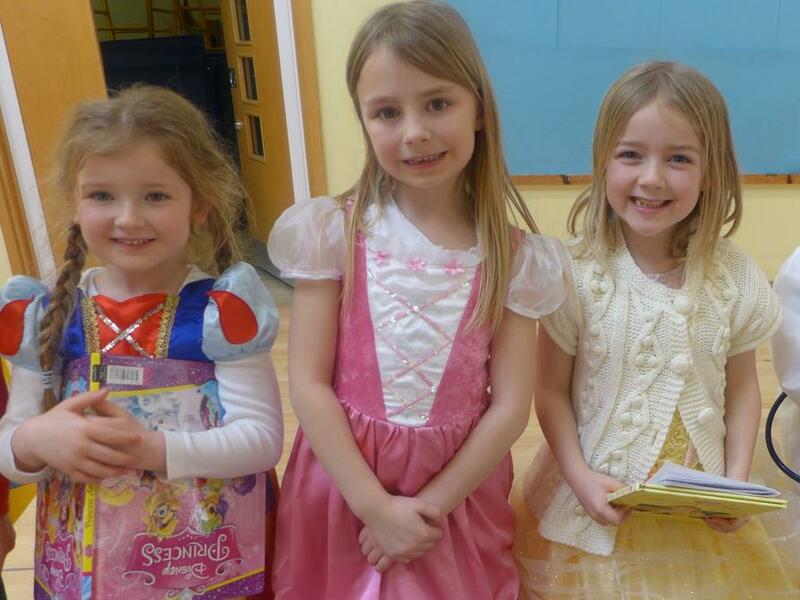 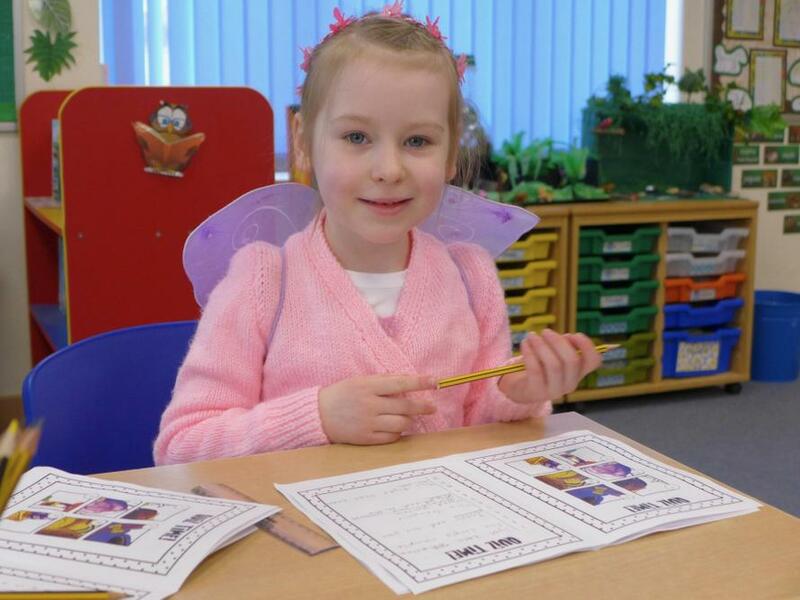 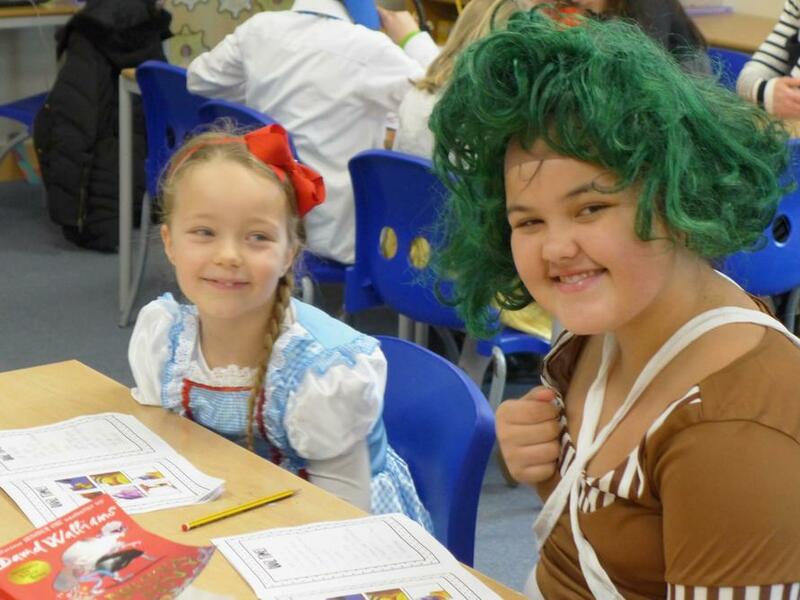 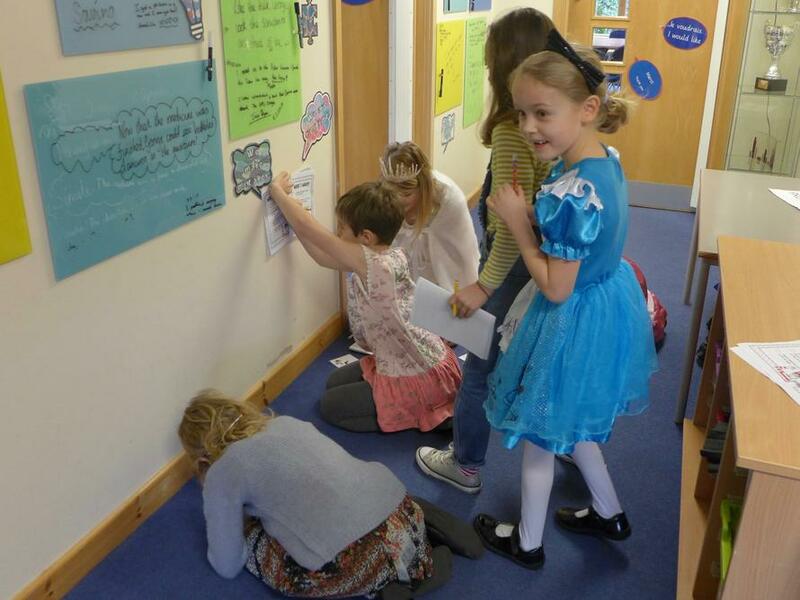 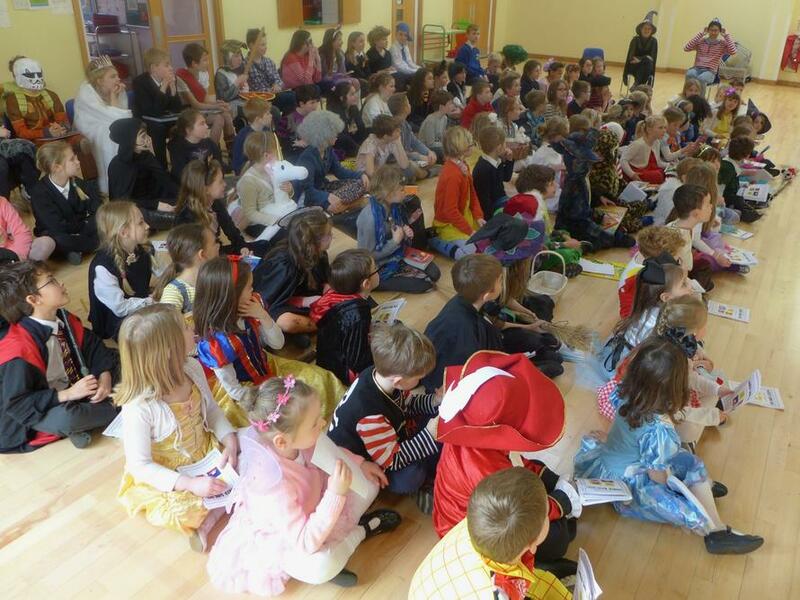 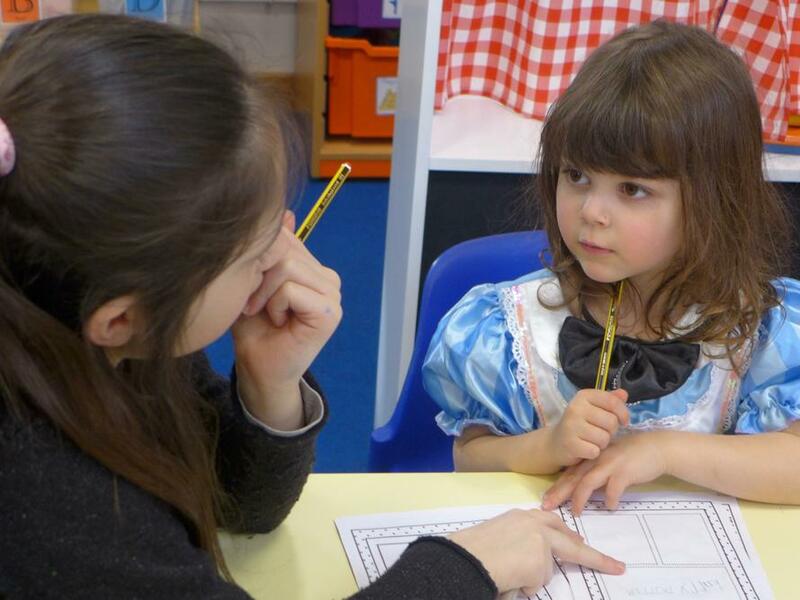 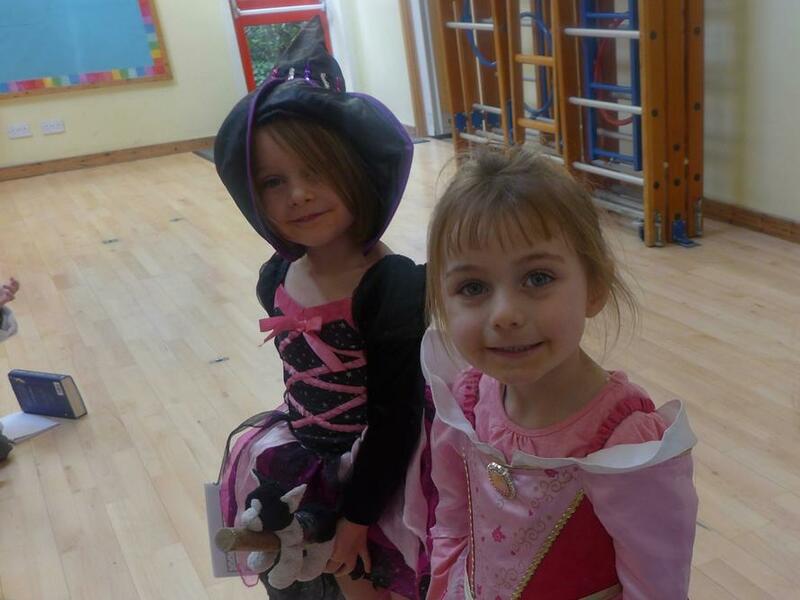 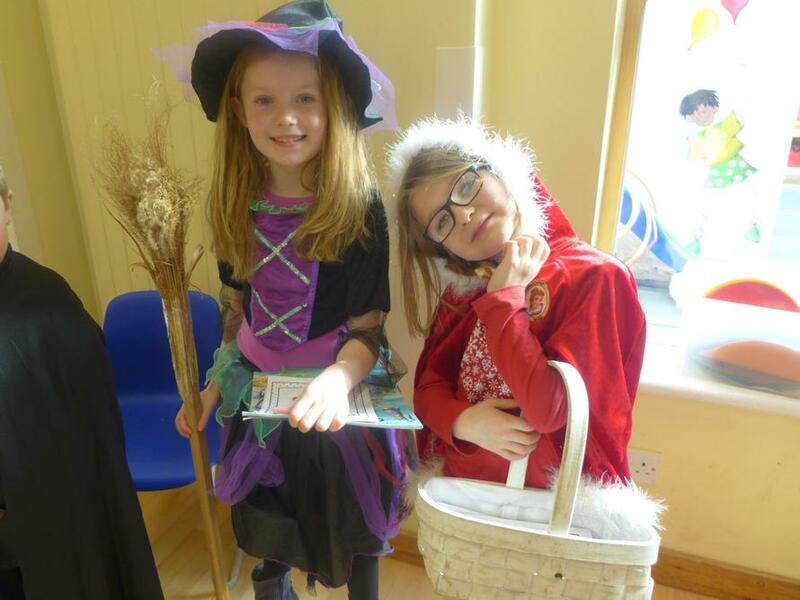 The whole school enjoyed a fun packed day of activities to celebrate World Book Day! 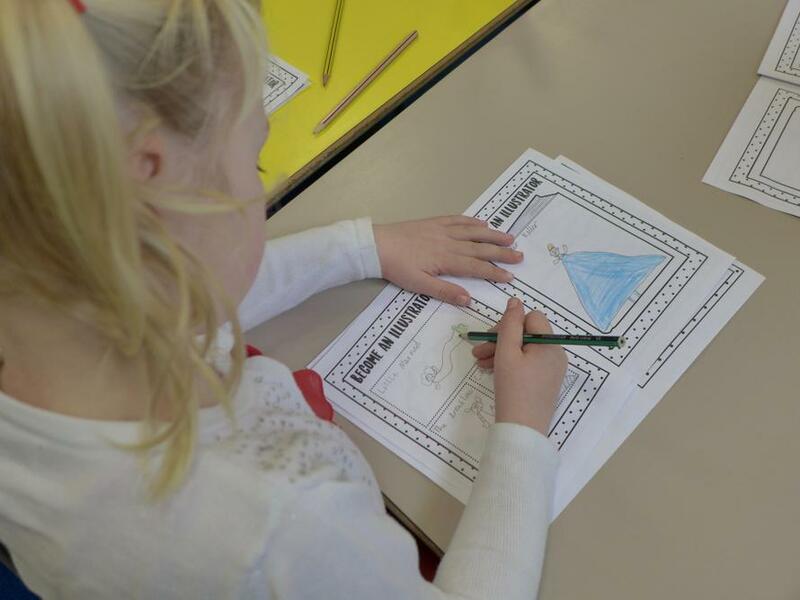 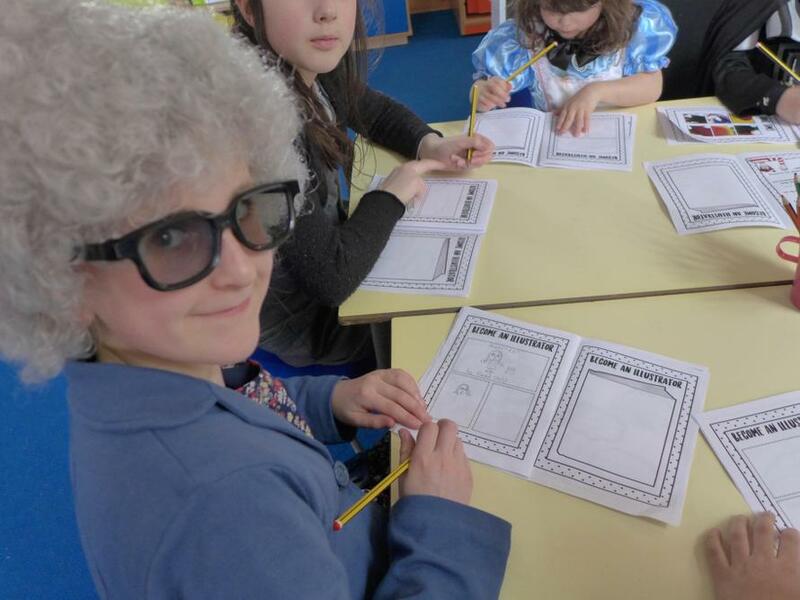 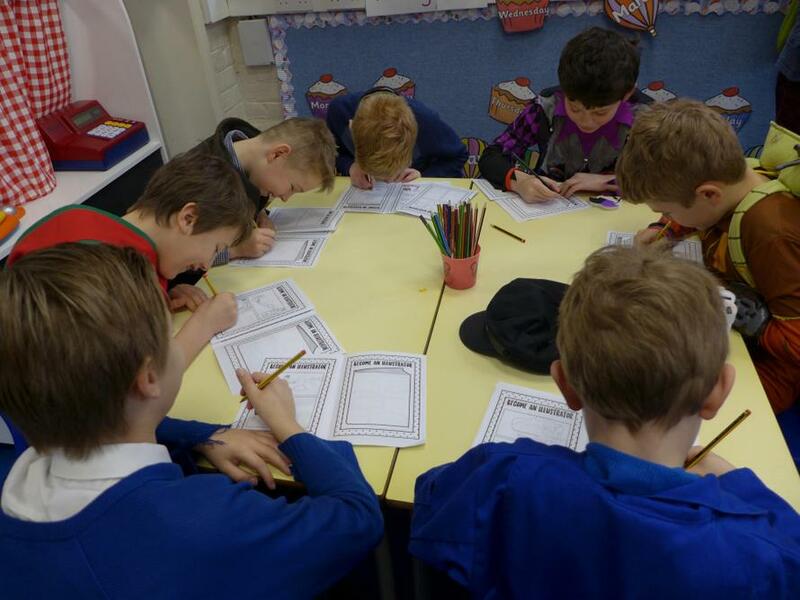 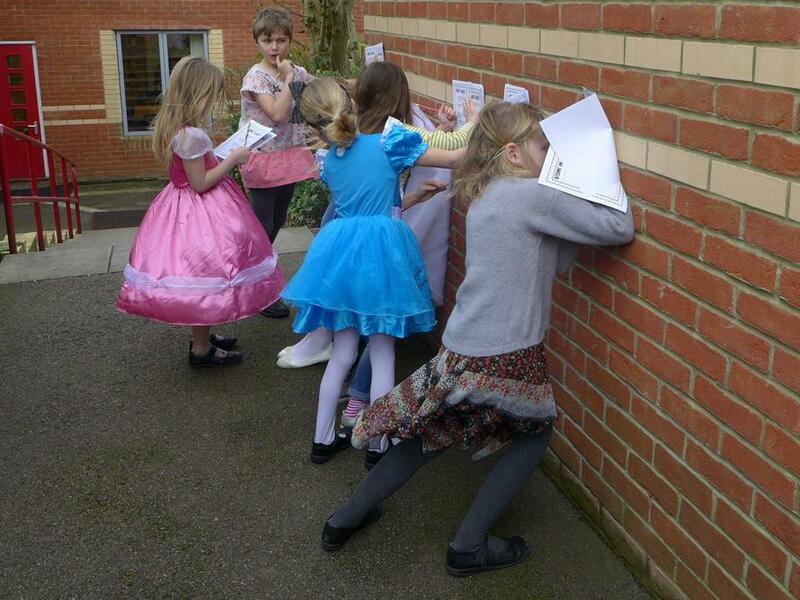 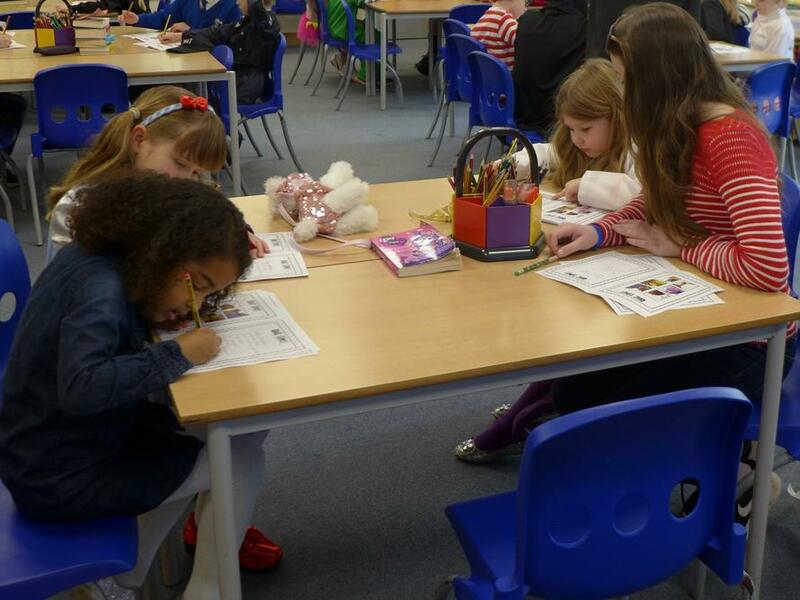 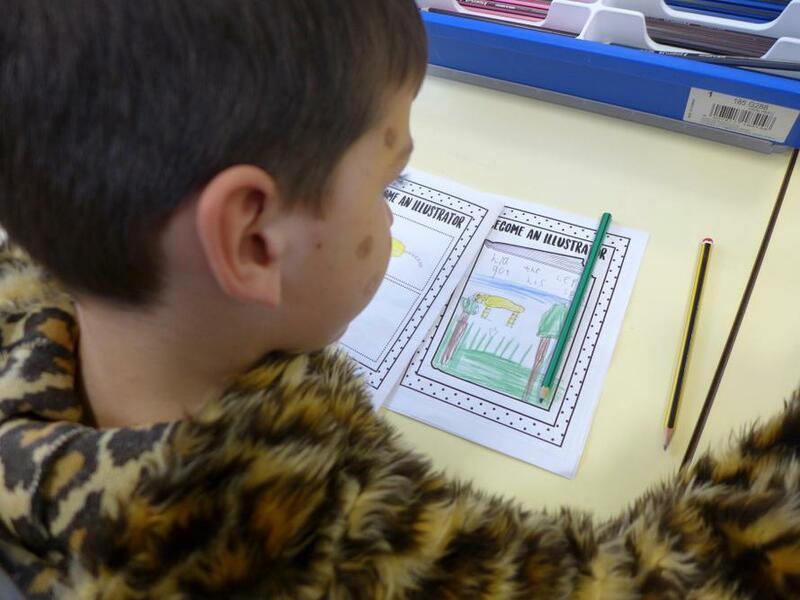 The children were put into 4 teams comprising of children from all year groups and they became illustrators, designed Mr Men and Little Miss Characters, took part in a tricky character quiz and enjoyed a game of ‘Where’s Wally’. 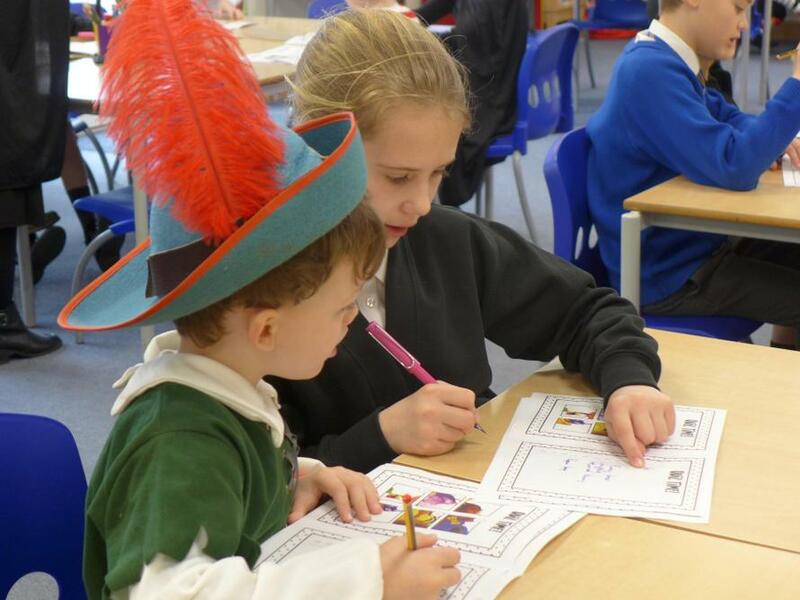 They all took part enthusiastically and we were most impressed with how kindly and sensibly the older children worked with the younger ones. 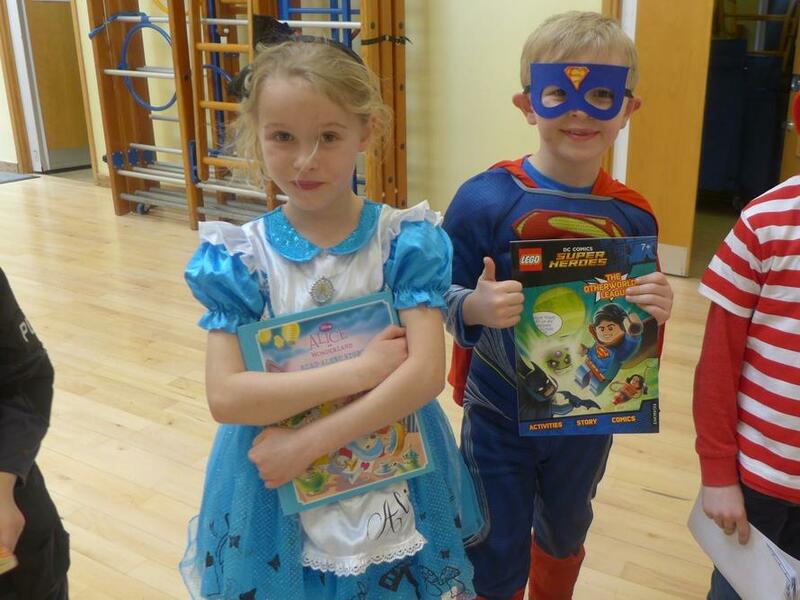 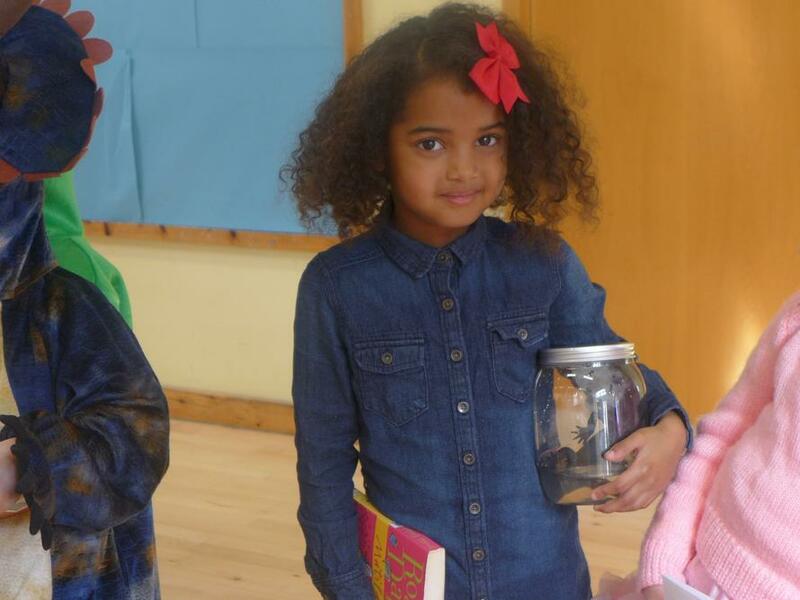 The children were also able to dress up as their favourite book character and there were some extremely creative choices! 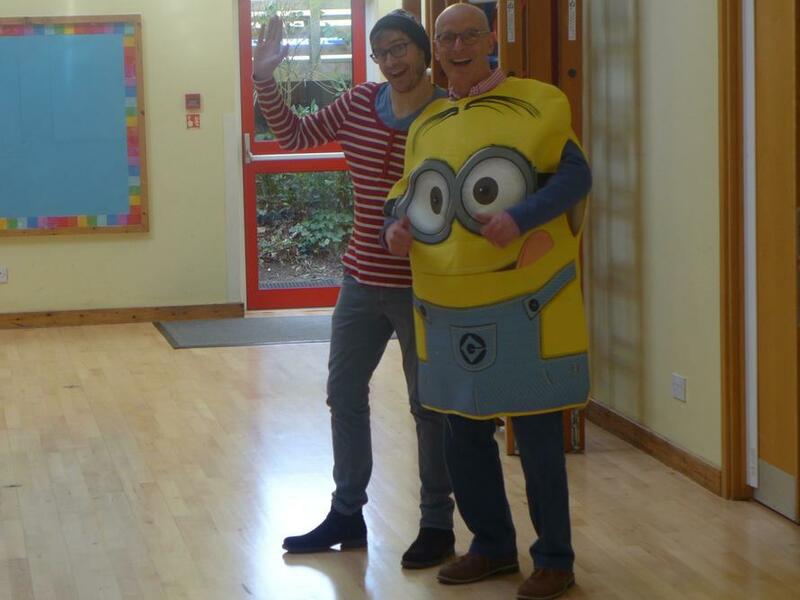 Both staff and children thoroughly enjoyed the day and we are already planning the next time that we can do something similar!